Freight Express are based in Scotland, however the majority of our business emanates from London and the surrounding areas, and takes us all over the UK. Freight Express’ main warehouse of over 40,000 sq ft is situated in Penicuik, on the outskirts of Edinburgh. 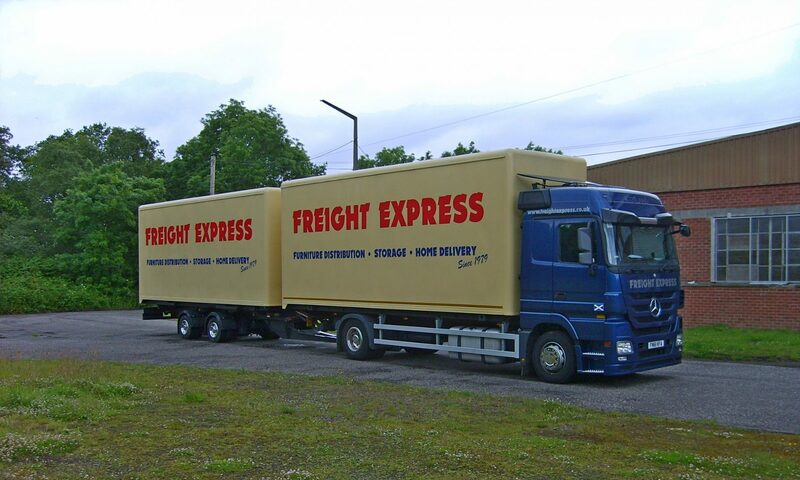 In addition Freight Express have 6,000 sq ft of warehousing in the West of London. For enquiries about services or to request a quotation please use our contact form, on the Contact us page, alternatively call: +44 (0)1968 670066. Feel free to click on this customer testimonials and have a look at what some of our customer’s think.